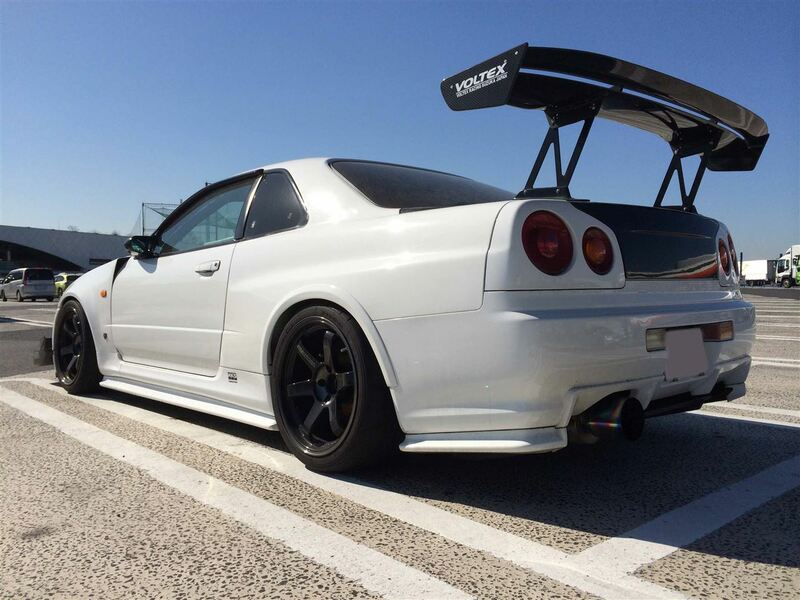 Built To Kill – MoMoHitsTheSpot! 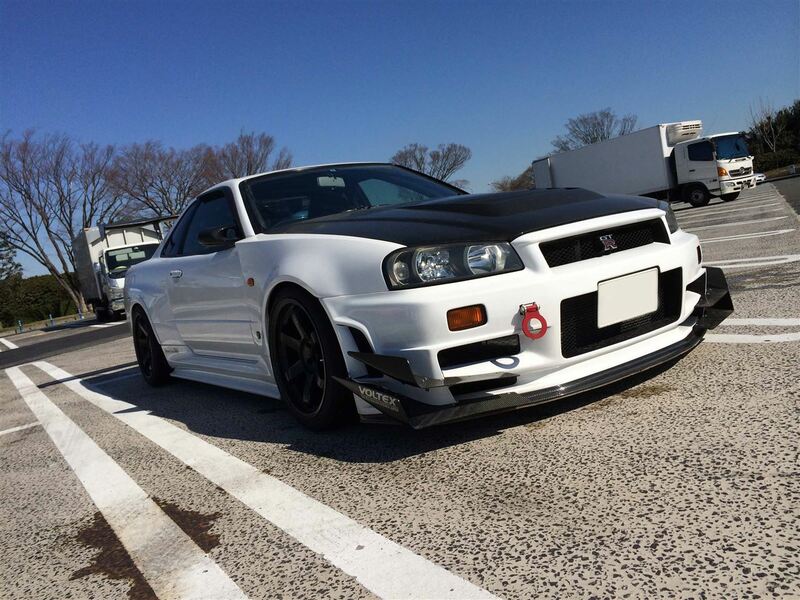 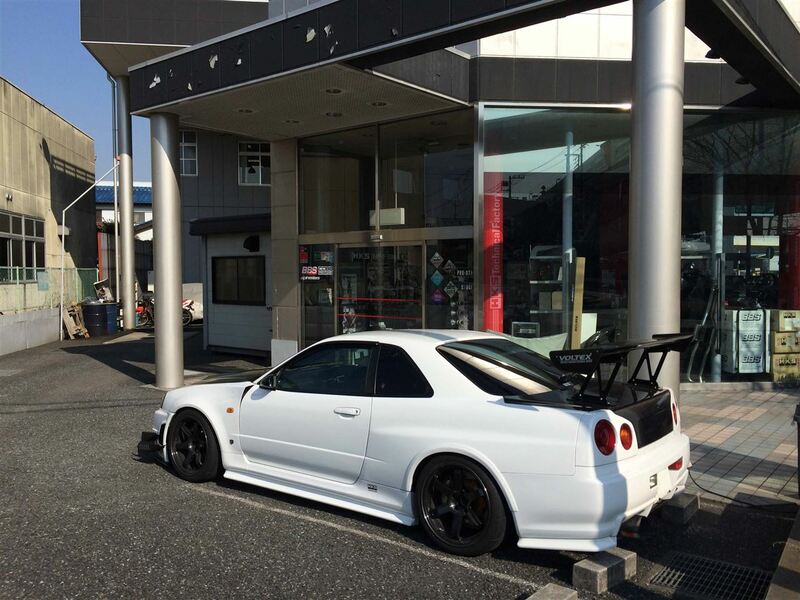 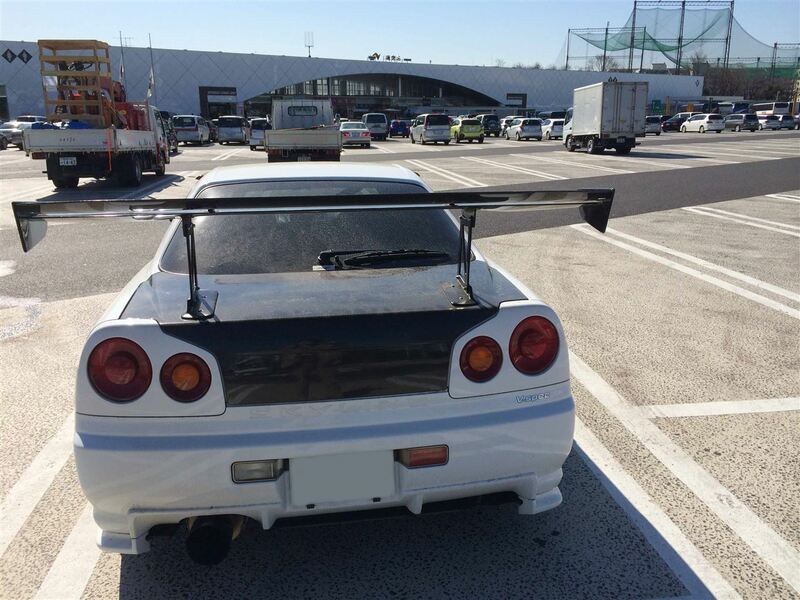 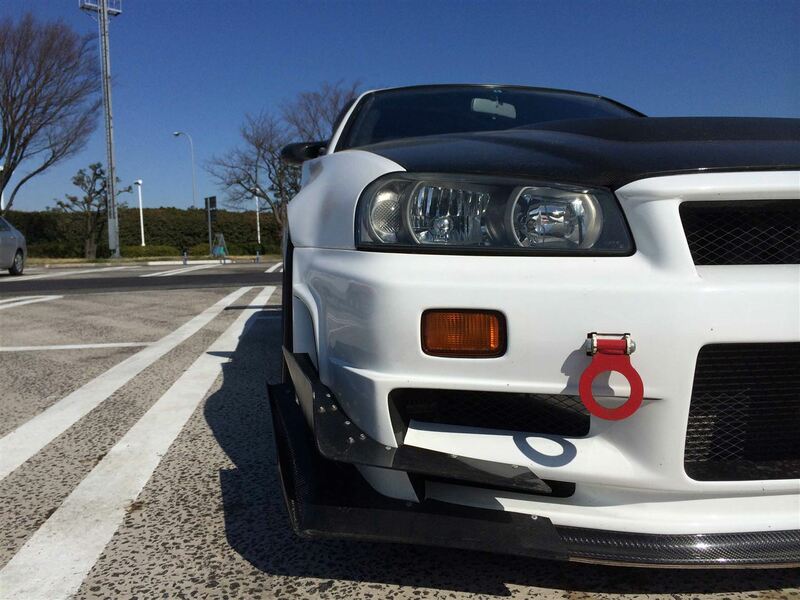 This is definitely one of the sickest street/track R34 in Japan right now. 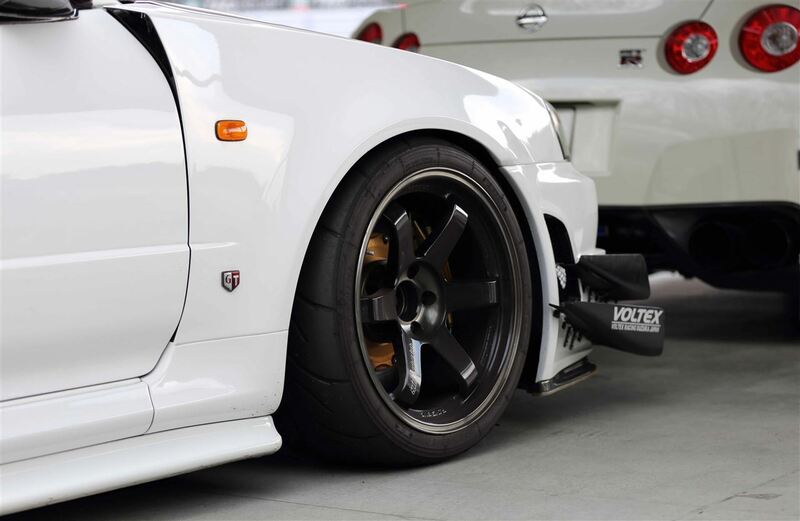 It’s got a nice mixture of Voltex and Z-Tune parts throughout the exterior of the car and a host of HKS go-fast parts including a TO4Z turbocharger.